Darfur is a region in western Sudan. Dar is an Arabic word meaning home of - the region was named Dardaju while ruled by the Daju, who migrated from Meroë c. 350 AD, and it was then renamed Dartunjur when the Tunjur ruled the area. 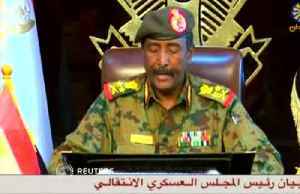 Darfur was an independent sultanate for several hundred years, incorporated into Sudan by Anglo-Egyptian forces in 1916. 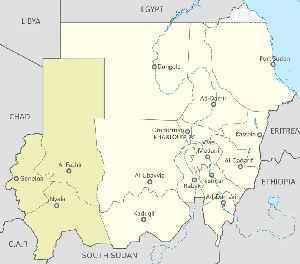 The region is divided into five federal states: Central Darfur, East Darfur, North Darfur, South Darfur and West Darfur. 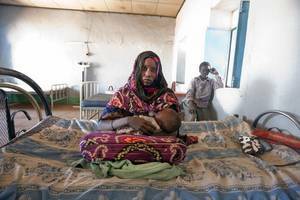 Because of the war in Darfur between Sudanese government forces and the indigenous population, the region has been in a state of humanitarian emergency since 2003. 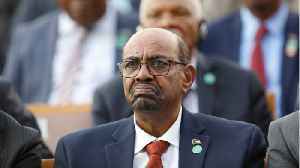 KHARTOUM, Sudan (AP) — Sudan's President Omar al-Bashir, driven from power and now languishing in a prison where his opponents were once jailed and tortured, is more vulnerable than ever to a..